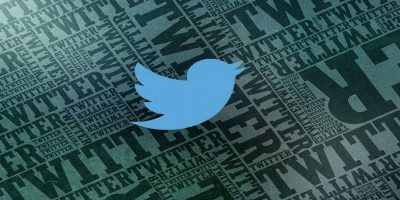 I recently covered some really useful Twitter tools to help you measure your success and influence for Twitter. Today, we’re going explore another tool that measure your social media influences – Klout. We’ll unpack exactly what Klout is and how you can use it as a gauge for your social media strategies. 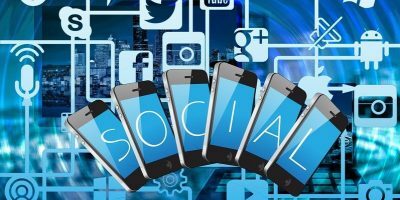 Just as there are varying objectives for using social media for your brand, there are many ways to use your Klout score in your marketing objectives and all social media users are potential influences. Let’s look at how to use that score to your business advantage. 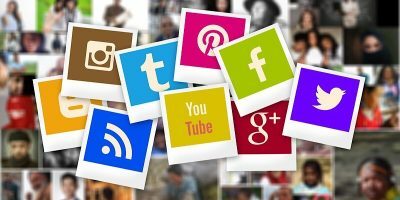 In the past, Klout has gotten a pretty bad rap from some high profile tech-bloggers but in conjunction with other metric tools, it can be useful in your marketing strategies. Klout measures the influence of a person based on a controversial secret algorithm of posted and shared content across social networks that drive online trends and user action. Your Klout score is measured on a scale of 1-100 with 100 being highest. 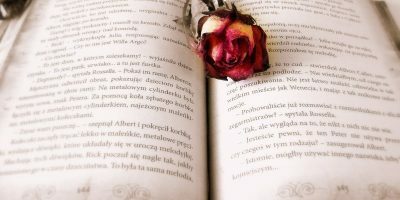 It measures your “True Reach” – the total number of people you are possibly influencing, “Amplification” – the people you actually influenced, and your “Network Impact” – how influential the people you influence are. 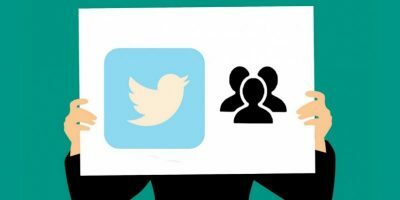 Although Facebook and other social media are measured by Klout, Twitter is the primary source for determining your influence and Klout score because all of those interactions are public. Other social media interactions can be private or aren’t counted by the Klout measurement tool so they can’t be added to your score. 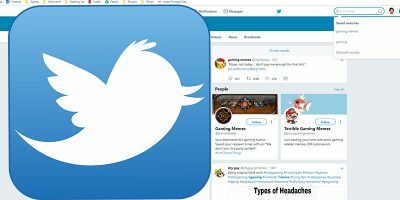 Your social network profile will display as either a Curator, Broadcaster, Taste Maker, Celebrity, Syndicator, Feeder, Thought Leader, Pundit, Dabbler, Conversationalist, Socializer, Networker, Observer, Explorer, Activist, or a Specialist. If all that sounds like a fun way to track your social media influence, go to the Klout sign up page and log in with Facebook or Twitter. Your Klout score and activity will automatically be generated because the data is collected whether you have an account or not. You may open up your Klout metrics and not understand what it all means. This section will touch on all of the important metrics you should be looking at on a regular basis. To get started, click on the Klout logo in the top left of the screen, you can link any of your social media platforms that are currently tracked by Klout by clicking on the grey icon and filling in the user information. The current platforms are limited but more will be added soon. 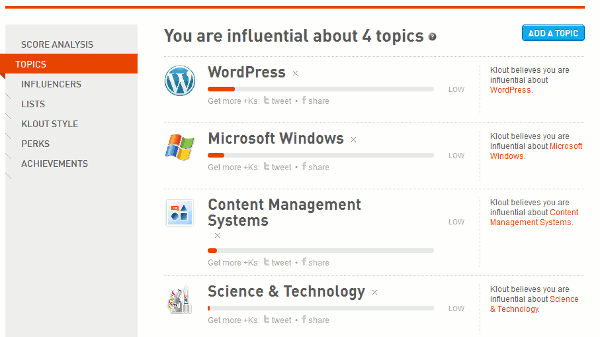 Your Profile shows your Klout score, a bio, and who you influence. Icons for all the social media platforms that are linked to your account are also shown. Make sure you link all the social media platforms that represent your brand presence and sign up for any additional ones that make sense especially if Twitter isn’t your primary social media platform. 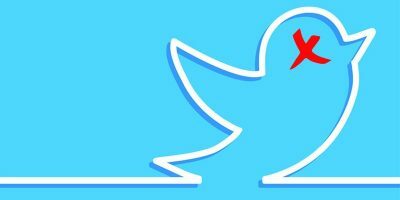 Doing so will help you boost your Klout score. Below your profile, there’s a menu of options to view metrics in. You can view everything from Score Analysis which shows metrics for your influence, your 90 day activity, Amplification, and network Impact. Your “True Reach” shows the number of people you influence. If your Klout score and True Reach are out of whack, take a look at some ways to boost your score later in this article. Your “Klout Score Analysis” is also listed so you can see the ups and any downs of your score. The “Topics” tab shows a list of topics you influence. View the recent buzz of current topics being discussed in your network and share them or use the “Influencer” list to find brand advocates from the list of people you influence. Continually adding content to the influential topics list based on what’s being talked about online will increase your score for those topics. If you’re new to Klout or just have a low score and you want to work on improving your score, there are a few things you can do. Your Klout score is based on a 90 day windows with the most recent activity bearing most of the score. If your score is low, what you do over the next week will dramatically increase your score. Up to 12 social media profiles can be linked to your Klout account. Take advantage of those increase opportunities by linking all of your social media accounts to your Klout and signing up for any new ones that can also increase your score especially if Twitter isn’t your primary social platform. 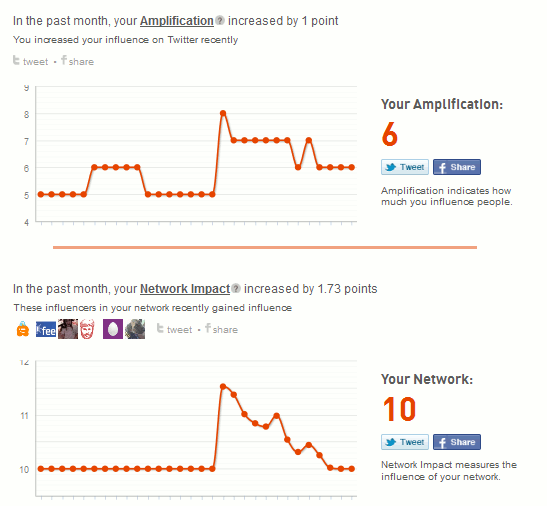 Having influencers with high Klout scores RT or @mention you will increase your score as well. The jury is still out on whether or not your Klout score is an accurate measure of your influence since it’s an unknown algorithm. With that said, everything about your Klout score should be used to build upon and strengthen your marketing strategy and should be weighed against your other data and analytics, not taken as an end all be all of how your brand is seen by the public and social media circuits. What do you think about your Klout score? Is it an accurate metric for marking influence across social media? Ask The Readers: Which Is Your Favorite Office Suite Application?